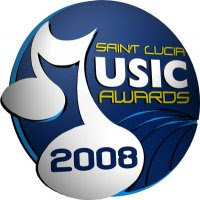 The St.Lucia Music Awards' goal is to foster the development of the national musical industry by recognizing the works of, and encouraging the continued quest for excellence by St. Lucians involved in the music industry. It will be held in February of each year, as part of the island’s independence anniversary celebrations. 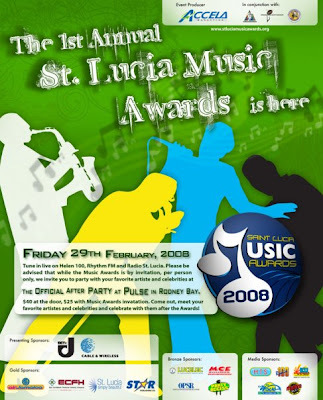 The Awards Ceremony will be a sophisticated formal Invitation only event held at the Gaiety on Rodney Bay on Friday 29th February at 8.00pm and will consist of a 2-hour show which will be preceded by an opening cocktail from 6:00 - 7:15pm. This grand affair will be complete with a ‘Black Carpet’ walkway (The St.Lucia Music Awards' equivalent the Grammy Awards' ‘Red Carpet’). The Ceremony will include live performances across the mix of genres by selected St Lucian artistes and celebrity guest artistes. NBC's TODAY Show broadcasts LIVE in Vermont!